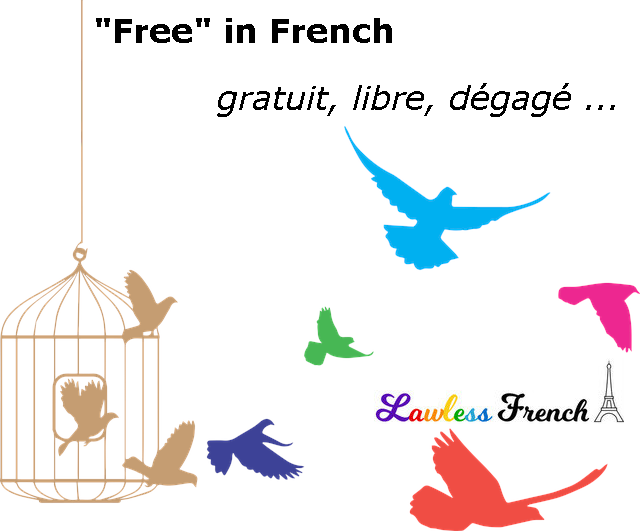 The English word “free” can be an adjective, adverb, verb, or noun and has a number of different meanings, which can make it difficult to translate into French. 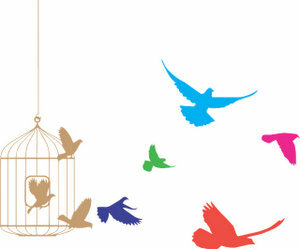 Take a look at this lesson on how to say free in French. Is this table free? Cette table est-elle libre ? It’s a free country! On est en république ! On peut faire ce qu’on veut ici ! May I … ? Feel free. Puis-je … ? Je vous en prie, Faites. Pleased to see that the French don’t say ‘for free’ which isn’t correct English, as if you use ‘for’ it should indicate an amount, and ‘free’ isn’t that. You travel ‘free’, that is without cost.